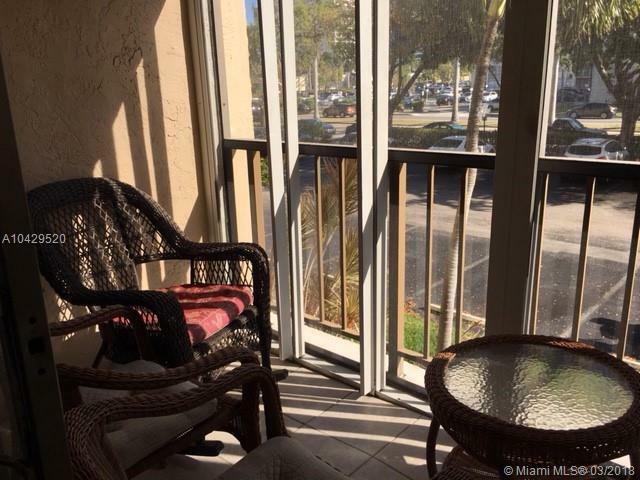 Well maintained 2 bedroom/Den/1.5 Bath condo on second floor. Master bedroom features walk-in closet and screened patio with shutters. Unit has extra utility closet for extra storage. Master has tiles floor to ceiling, living room has windows floor to ceiling including den/formal dining room that can be converted to a bedroom/office space. Beautiful window treatments. 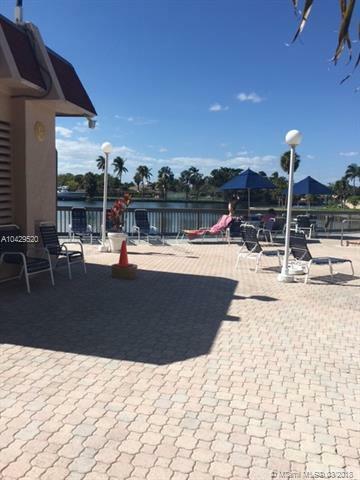 Waterfront Community with pool that overlooks Intracoastal waterways. Complex offers tennis courts, pool, club house and courtyard. Walk to beach. 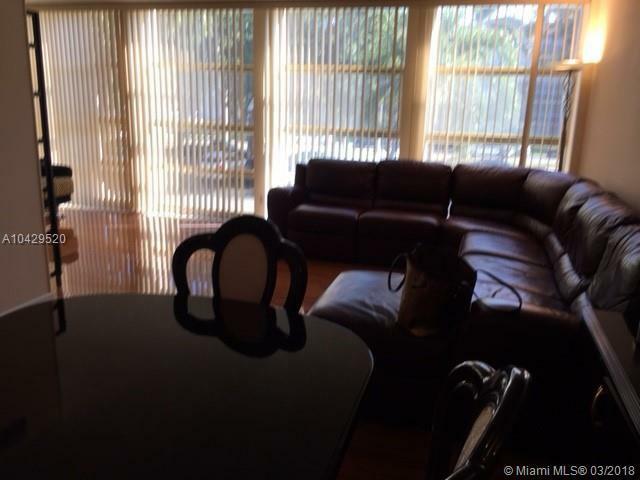 Minutes from Aventura Mall and Gulfstream Race Park. 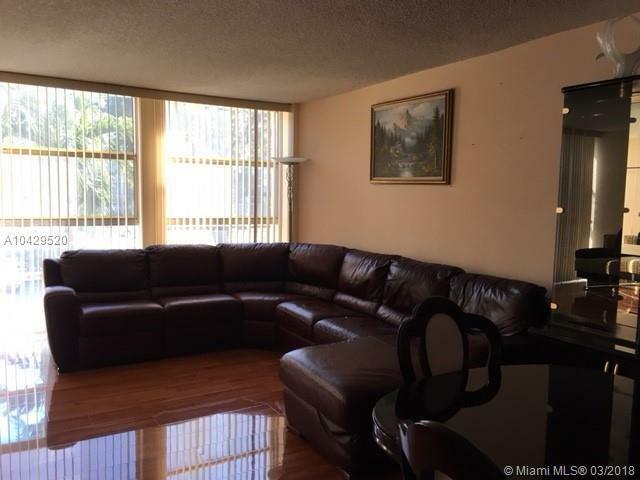 Across the street from the park, walking distance from Hallandale Beach shopping center. Leasing allowed after two years of ownership. Furniture optional. Low HOA.